You’ve probably noticed that diet and exercise sometimes are not enough to get rid of areas of fat that accumulate on the jowls, neck, and under the chin. A slimmer, more sculpted face can help you look the way you feel inside – young and vibrant. 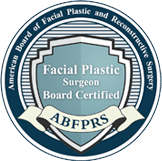 Board-certified facial plastic surgeon Dr. Anna Petropoulos can refine your facial contours with liposuction. 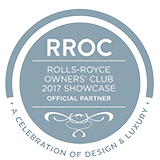 She gives many Boston area women and men a renewed satisfaction with their appearance through this and many other innovative facial rejuvenation procedures. If you are ready to discover what liposuction can do for you, request a consultation online with Dr. Petropoulos or call her at 978-739-9500. Liposuction is an invasive procedure where a cannula, a thin tube with suction, is inserted through a small incision to break up and remove pockets of fat that don’t respond to exercise or changes in diet. Liposuction is a body-contouring procedure. The procedure was first introduced in the U.S. in the 1980s, but improvements in technology and techniques have made this procedure to remove stubborn pockets of fat more precise and far easier to take. 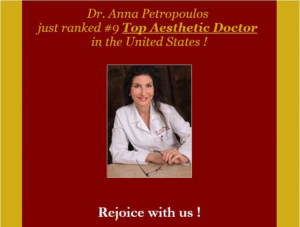 Dr. Petropoulos specializes in removing subtle areas of fat around the chin and jowls, but she also addresses problem areas in the lower abdomen. Dr. Petropoulos can help you look your best and feel more self-confident. To see the difference she has made with liposuction, view before and after photos online of some of her patients. If you are considering liposuction to eliminate a double chin, you may be a good candidate for KYBELLA® treatments. 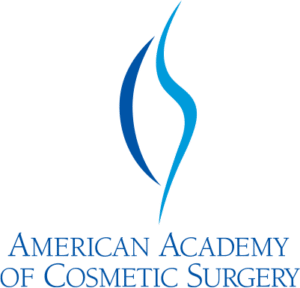 KYBELLA is an FDA-approved injectable treatment that is designed specifically to reduce submental fat – the localized fat below the chin responsible for creating the look of a double chin. Good candidates for liposuction are close to their ideal weight, but are bothered by pockets of fat that seem impossible to target and remove. These patients will have tried exercise and dietary restraint, but the fat remains. It helps if the patient has good skin elasticity, as this allows the skin to adhere down to its slimmer contour after the fat is removed. For facial liposuction, the patient should have a double chin, jowls, or a turkey-waddle neck. The culprit behind these problems should be fat, rather than sagging skin. It is important to note that liposuction is not a weight-loss procedure. Dr. Petropoulos focuses liposuction on areas around the face to improve facial contour. Liposuction can eliminate a double chin, reduce sagging jowls, strengthen your jaw line, and sculpt the neck. Beyond the facial area, Dr. Petropoulos also performs the procedure on the thighs, hips, and lower abdomen/tummy areas. Most of Dr. Petropoulos’s liposuction procedures involve the lower face, chin, and neck area. She also performs it on the abdomen. 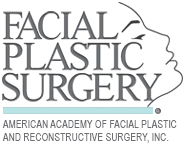 The procedure is the same for both areas, although the facial area demands more fine tuning of the procedure. The amount of fat removed differs between the face and abdomen/thighs. On areas around the face, Dr. Petropoulos will remove just a few ounces of fat. On the abdomen and thighs, the procedure may remove pounds of fat. 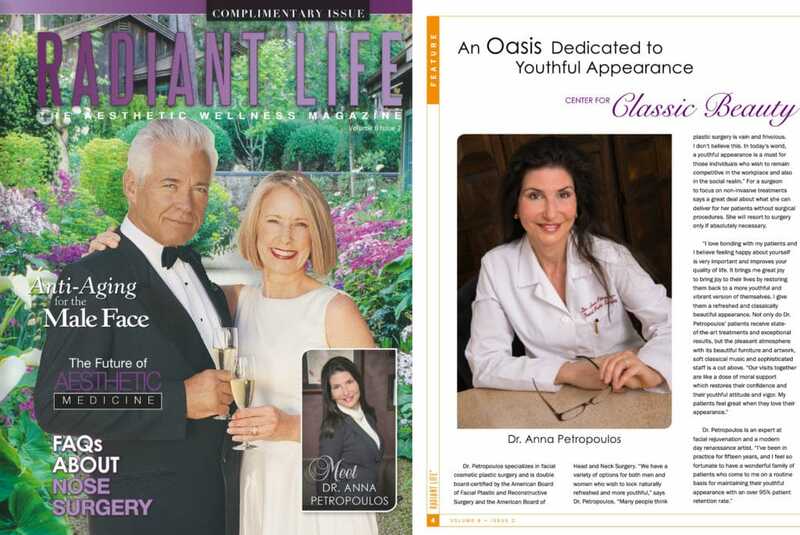 Dr. Petropoulos uses the tumescent method. This involves first injecting the target area with a saline solution mixed with adrenaline and lidocaine. The lidocaine reduces pain, and the adrenaline constricts the blood vessels making for far less blood loss and subsequent bruising. Next, she makes a tiny incision and inserts a small cannula. She moves the cannula back and forth to break up the unwanted fat and suctions it away. Along with the fat, the cannula removes the tumescent solution and a limited amount of blood. When she achieves the proper contour, Dr. Petropoulos removes the cannula. The incisions usually are so small they don’t require stitches and are closed with just a small bandage. Liposuction recovery is not difficult. If the treatment area is the thighs or lower abdomen, there can be more tissue trauma and bruising than areas surrounding the face. The amount of bruising varies with the person, but it usually clears in 10 days or less. After your procedure, you’ll wear compression garments or compression bandages. These are important to reduce swelling and to help the skin and tissue adapt to their new contours. You’ll likely be able to return to work in just a few days, especially if you can cover the treated area with a turtleneck or scarf. Liposuction permanently removes fat cells. Your results are immediate and they will continue to improve as any swelling clears. Next your skin will begin to adhere and tighten to your slimmer contour. This process will keep improving for a few months. Those removed fat cells will not re-grow. They are gone for good. Other fat cells can enlarge, but if you maintain a healthy diet and exercise regimen, your slimmer contour will endure. If you are interested in liposuction, and would like to see if you are a good candidate, call 978-739-9500 to schedule a consultation with Dr. Anna Petropoulos.